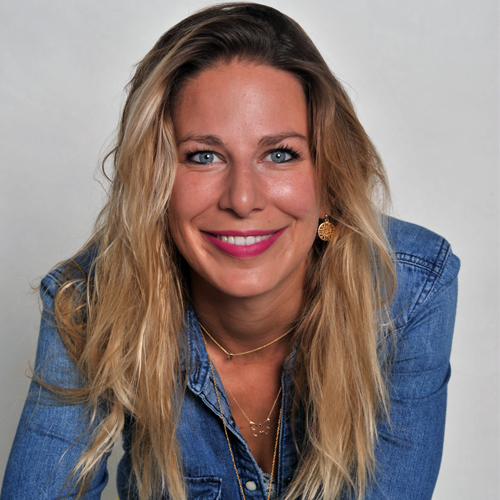 Jo Braun, Founder of Urban Heroes, has made it her mission to disrupt the German fitness market with a product offering that responds to the multigenerational move to a more health-conscious lifestyle – the new economy of mind and body. Drawing inspiration from high-end boutique studios abroad, she launched Germany’s first Fitness Boutique. Urban Heroes represents a new era in fitness, catering to the needs of the gluten-free, diary-free, serial-juicers who favor breaking a sweat over smoking and love a challenge – the harder the better. By combining the most effective and heavily strongly music-driven training methods, in a unique urban club setting with guru-like trainers: Urban Heroes can inspire even the stiffest pencil pusher to get excited for a work-out. Urban Heroes is the anti-gym: Undermining the traditional multipurpose fitness gym market and setting a new standard in the industry. In the voice of an Urban Hero: “We don’t want our clients to sign up the longest time possible and go as little as possible. Workouts are done in groups, where strangers become friends and meeting for an after-work cocktail is replaced with burpees, sprints and lunges. Because let’s face it – no-body wants to work out in private/alone! By offering a highly effective workout in a premium setting with the kind of service, previously only customary in PT-Sessions and the comfort of paying as you go – Urban Heroes has created a new standard in the German fitness market. Leveraging technology, the innovative brand constantly adjusts to the needs of its customers offering a premium service that is always on-trend and up-to-date. For Jo, this is only the start of a life-long mission to help other’s change their lives, using sport and nutrition as the primary mediums to balance mind, body and soul. Her vision is to continue growing the #Heronation, a ‘come as you are’ community driven by one goal: to become the best version of yourself.